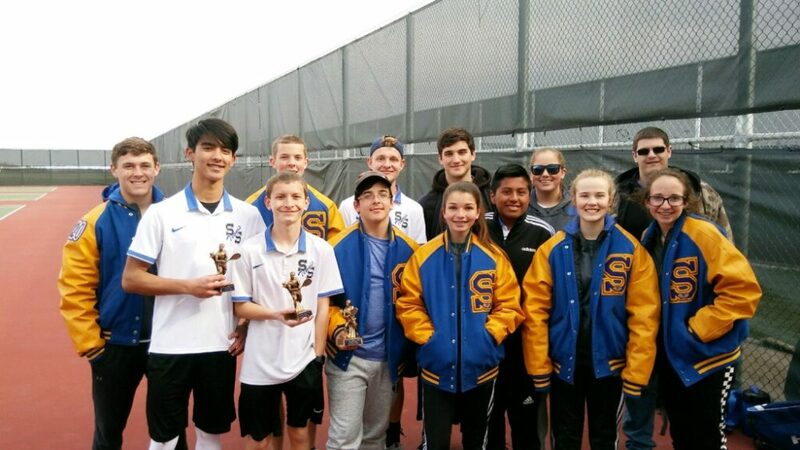 Wildcats Tennis Coach Tony Martinez said his team braved cold weather Friday (February 8) at a Paris tournament and got some key wins in preparation for the upcoming spring season. Coach Martinez continues to try some lineup changes. 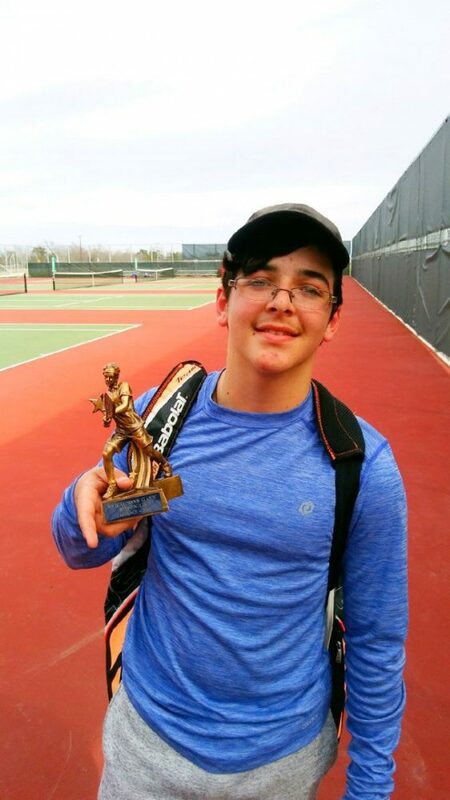 For example, he matched #1 boys player Jonah Kirkpatrick with freshmen Jeauxleigh Cantu in mixed doubles and they did not lose until the semifinals, 7-5 to a Greenville duo. Carlos Sardinas-Lopez played in boys singles and lost in the finals, 6-2 to a Paris player. 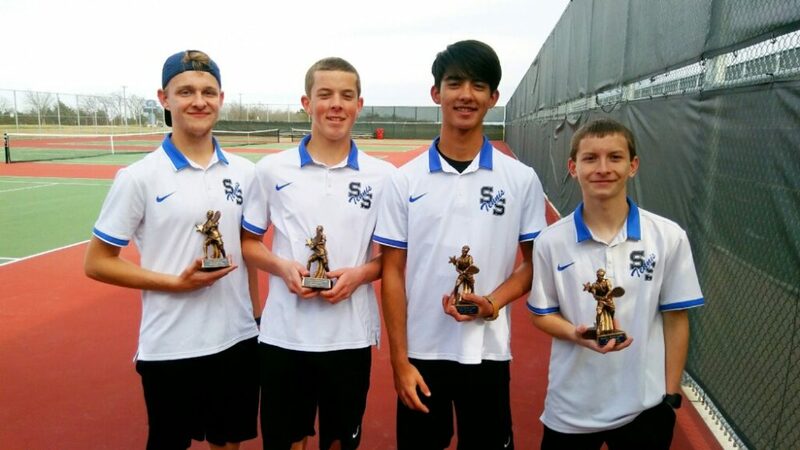 The boys doubles competition turned into an all Sulphur Springs final. The team of Logan Schumacher and Aaron Lucas topped the team of Jordan Gonzales and Michael McCord, 6-4. The Wildcats play next in a John Tyler tournament on February 22.